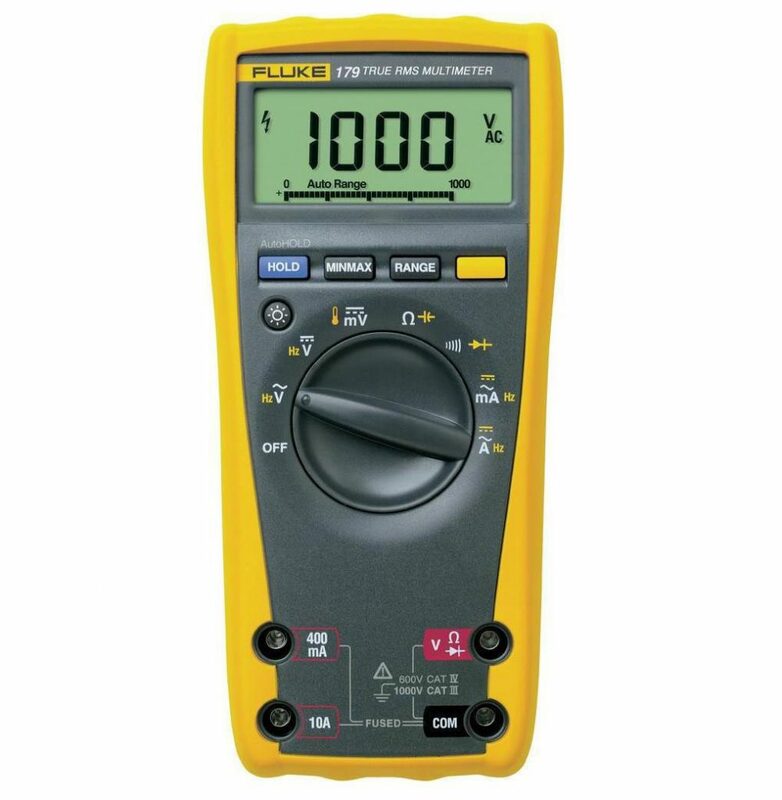 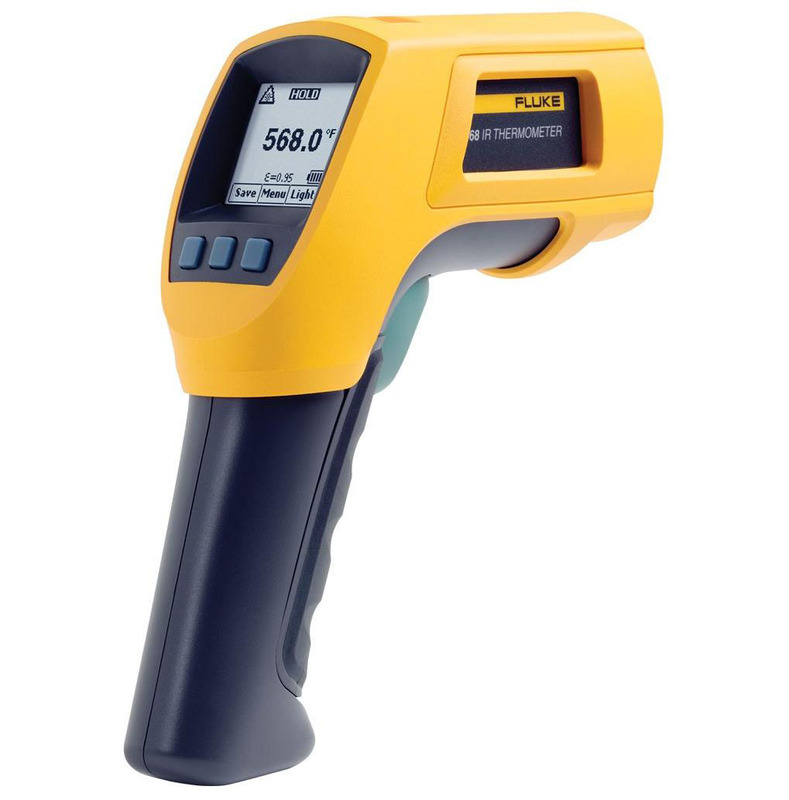 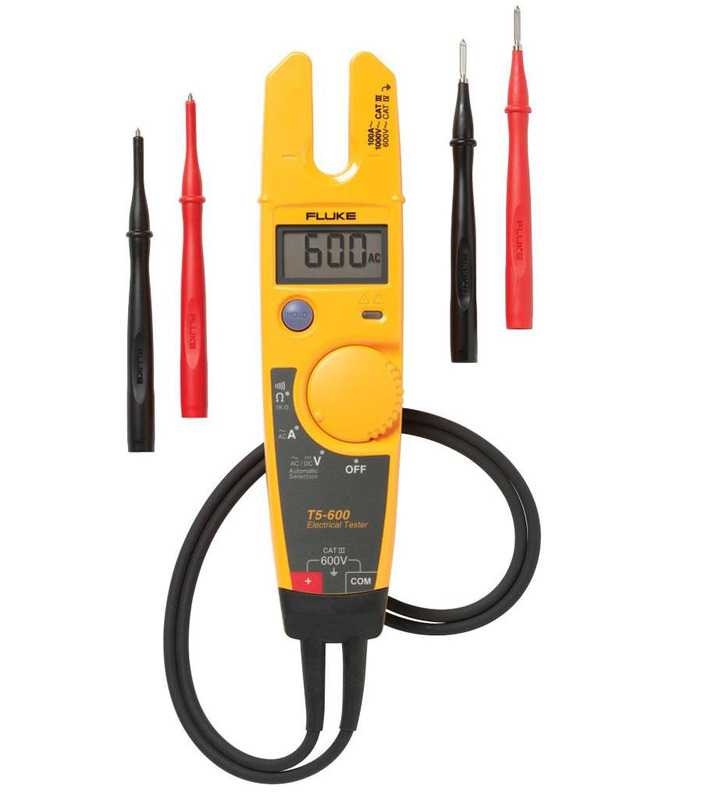 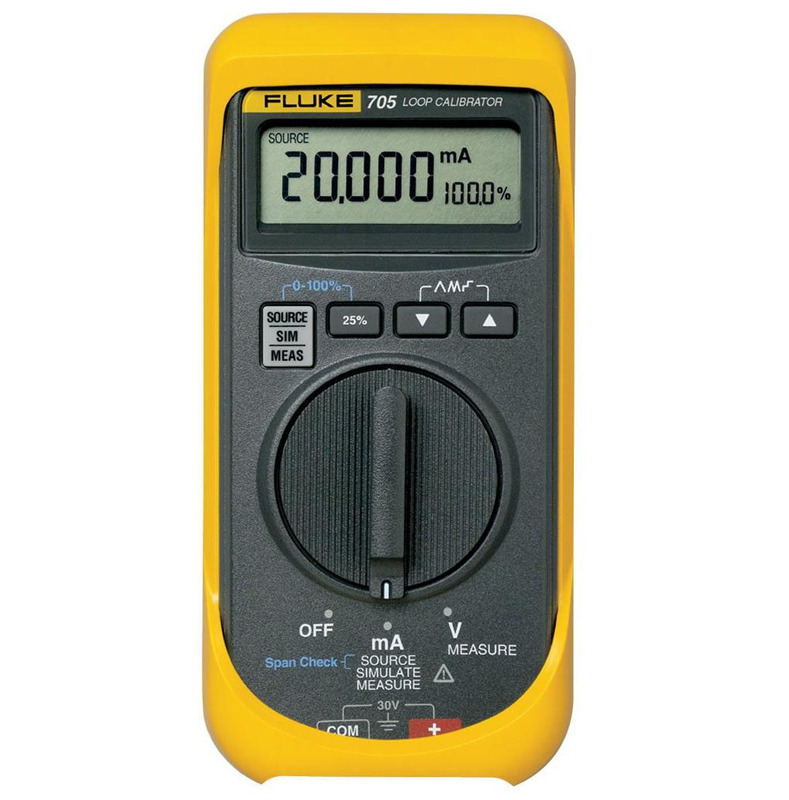 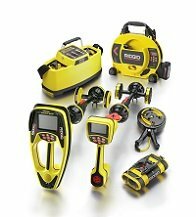 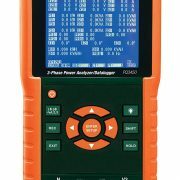 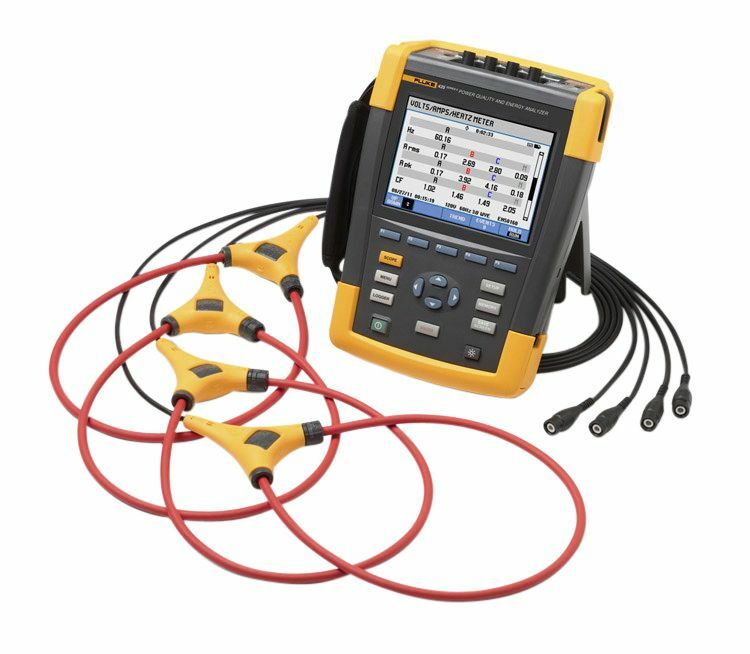 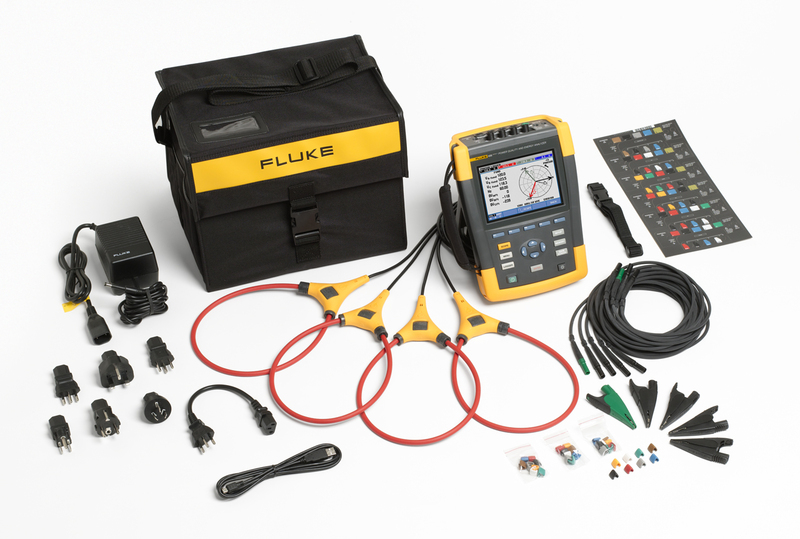 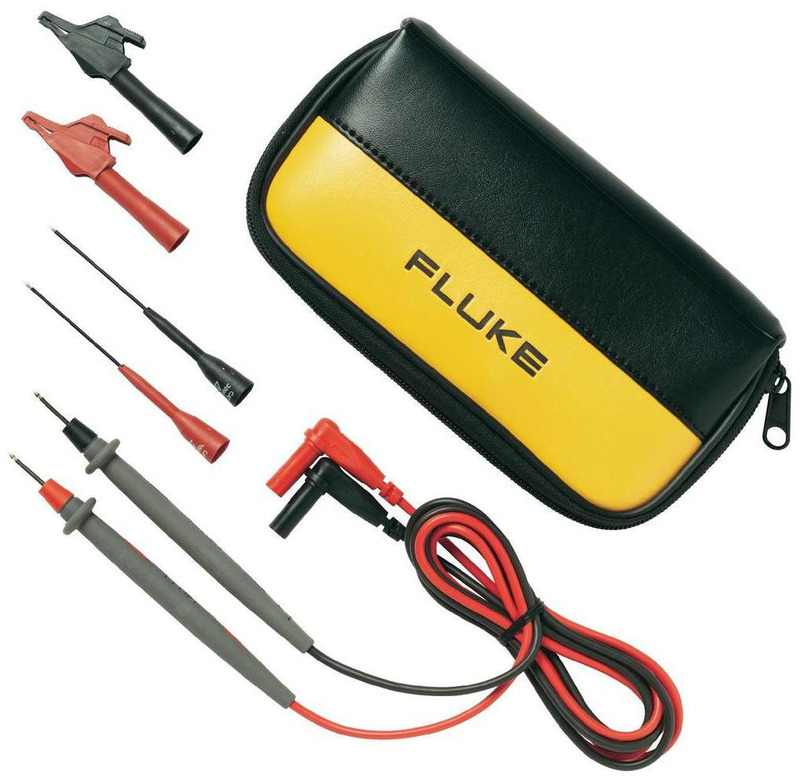 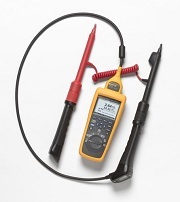 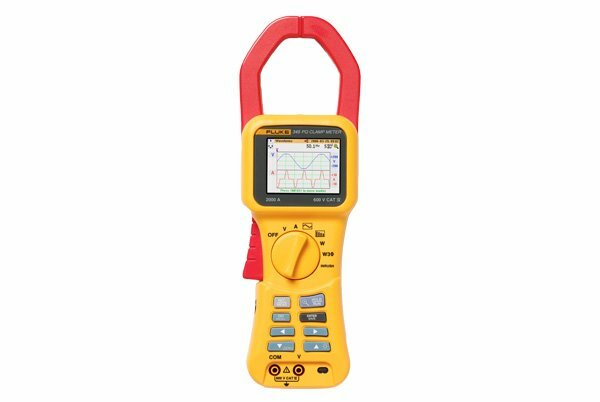 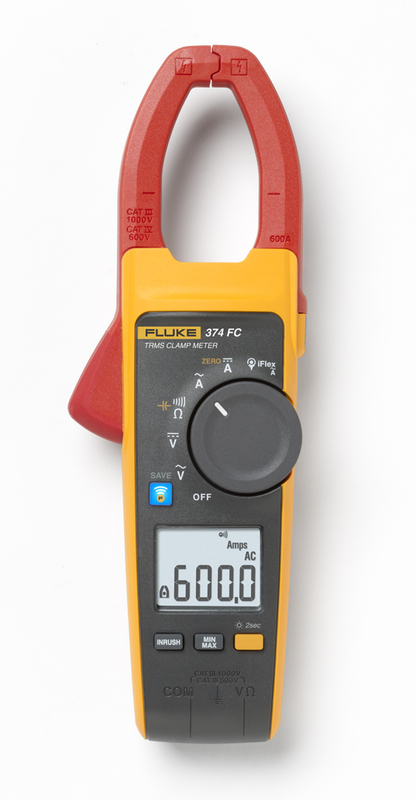 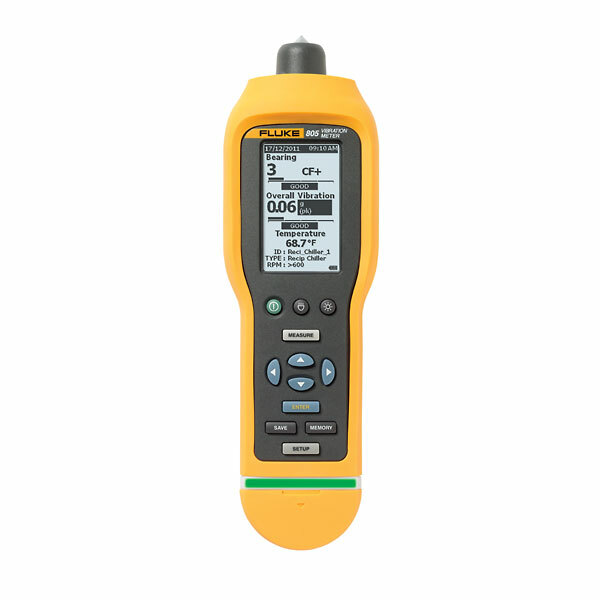 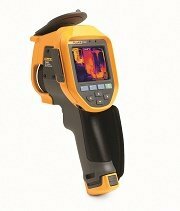 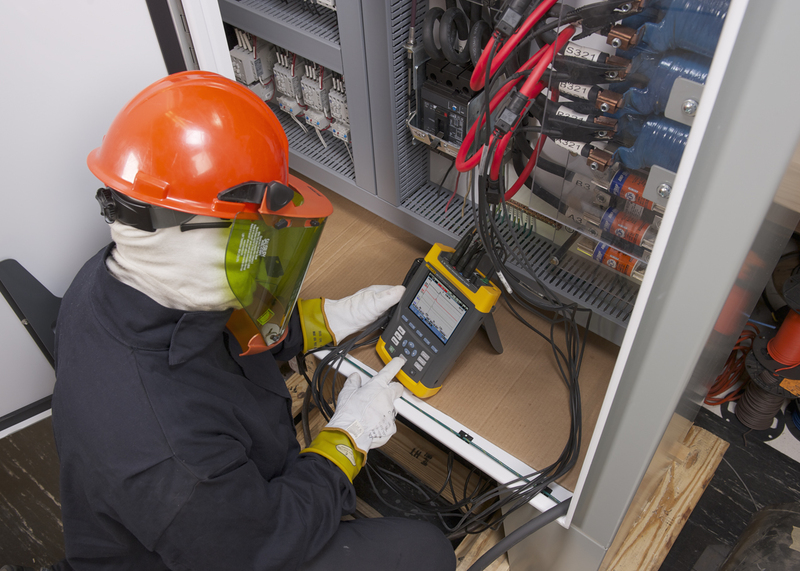 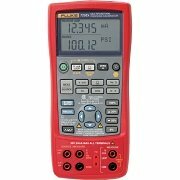 The Fluke 435-II products are designed for users who need to get to the solution of the power quality problem as quickly as possible so that they can minimize expensive downtime. 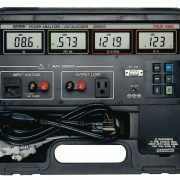 The measurement process and display of data is optimized to get to the most important information as quickly as possible. 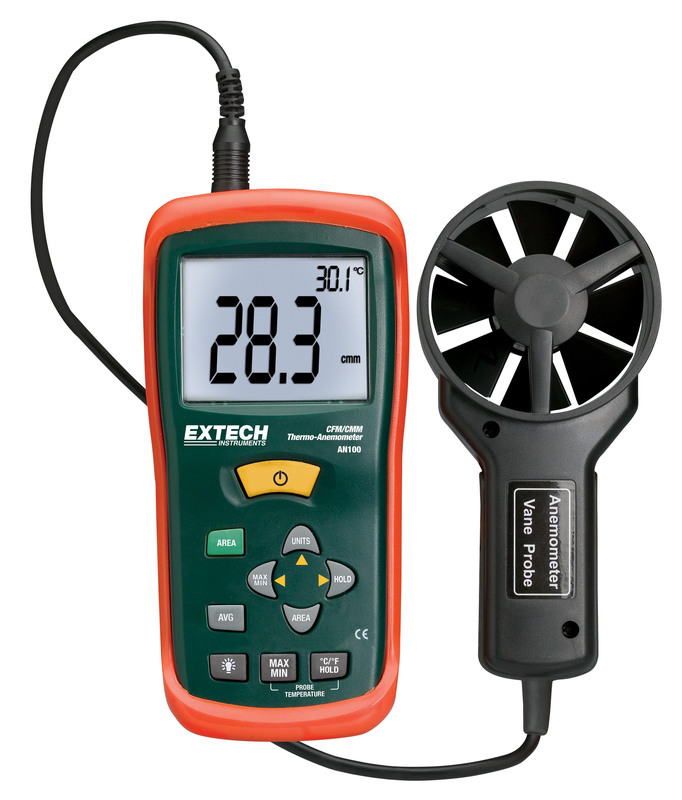 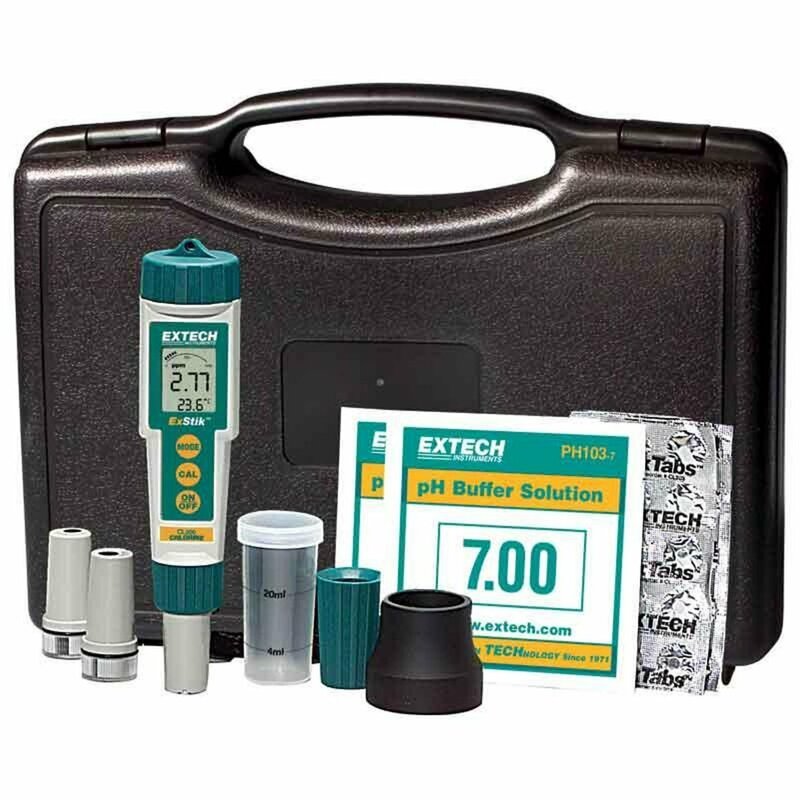 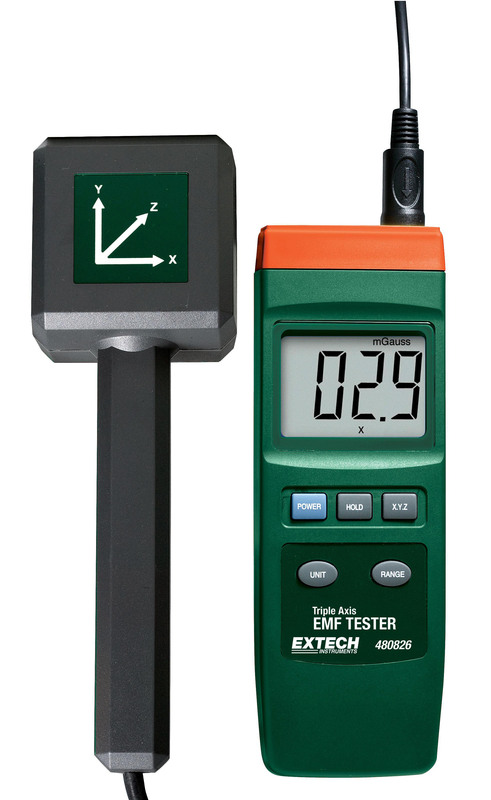 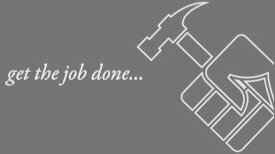 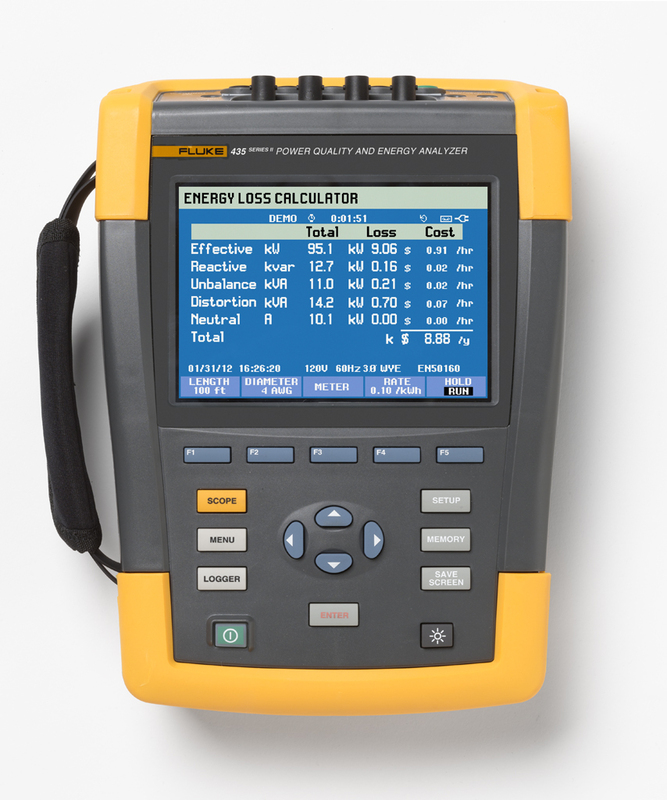 Multiple parameters are measured simultaneously and displayed in formats that quickly describe overall power quality health while giving you the detailed information you need to make better maintenance decisions. 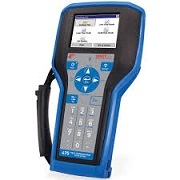 Data can be quickly accessed as simple digital values, trend graphs that give you fast insight into changes over time, waveforms, phasor diagrams or analyzed and organized into tabular format such as the event data where the magnitude, duration and time stamping enable rapid correlation to the problems you are experiencing in your facility. 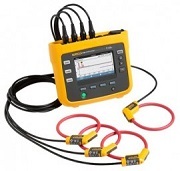 PowerWave Data Capture: Capture fast RMS data, show half-cycle and waveforms to characterize electrical system dynamics. 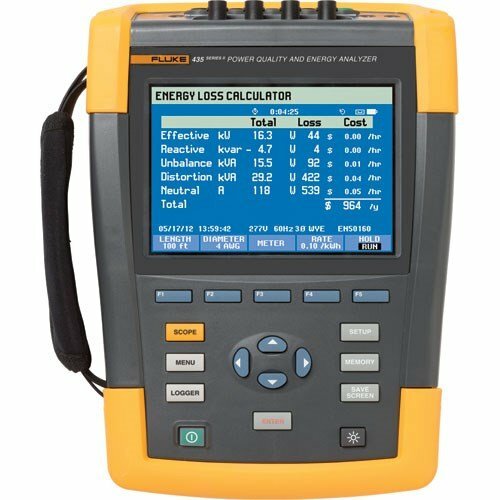 Energy Loss Calculator: Classic active and reactive power measurements, unbalance and harmonic power are quantified to pinpoint the energy loss costs.